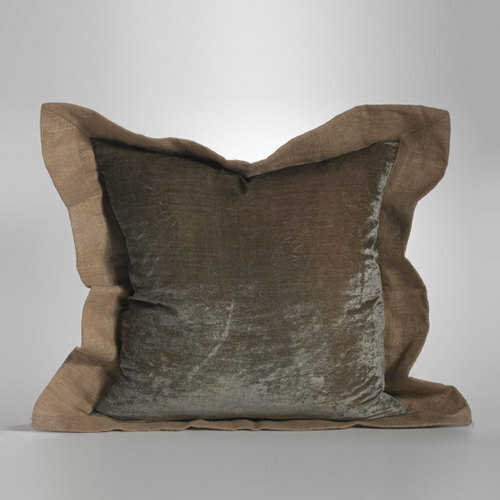 Couture Dreams Luscious Euro Sham - Swatches may be available. Couture Dreams Luscious Euro Sham is the perfect addition to your bedding. 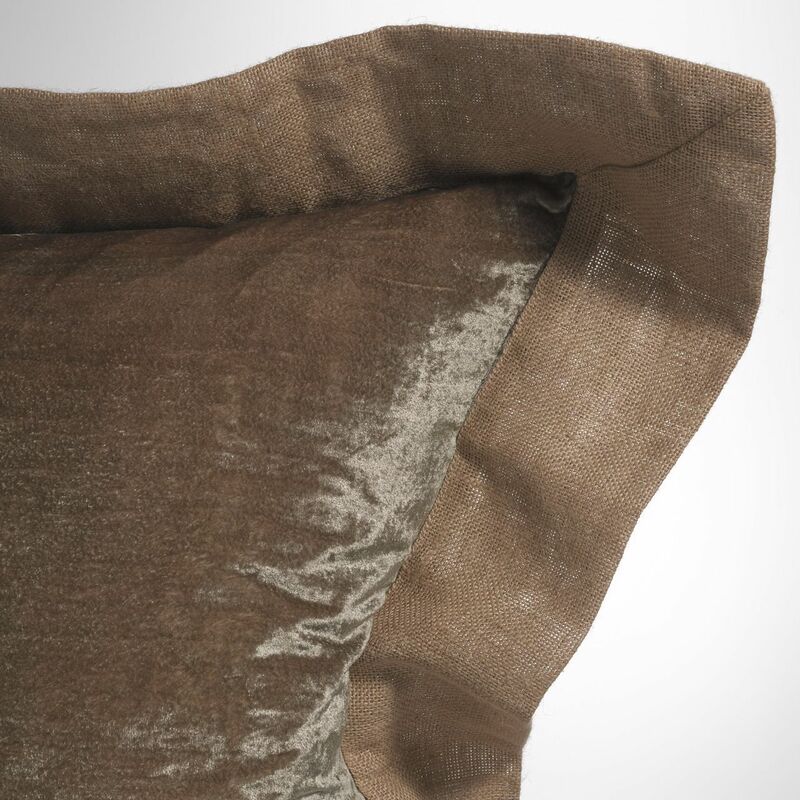 Made out of silk velvet and jute, our oversized trim makes this sham unique and different and totally cool.